you will be hiring over 40 years of experience and thousands of transactions worth of lessons learned. 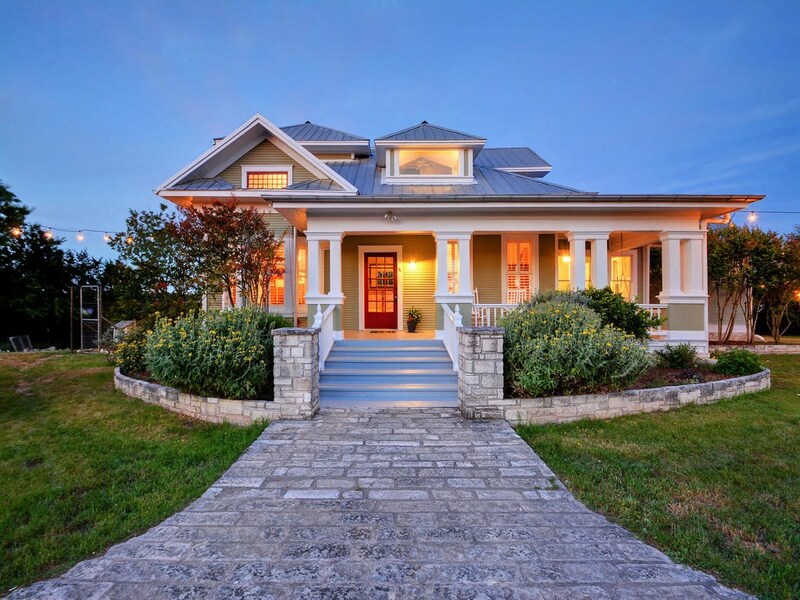 We have helped hundreds of buyers locate and buy homes in the Austin area and we’d love to help you find yours. Have you wondered why you need an agent to help you find a home? Buying a home is one of the largest financial transactions of most peoples lives. Can you afford to make a mistake buying the wrong house or trusting a new home sales person to be honest and truthful to you? You need an advocate and a local expert that knows how to get you the best deal on the right home. Our NEW HOME PURCHASE PROGRAM has saved buyers thousands of dollars at time of closing on their new home. Contact us for details. Our Buyer’s agents will handle every component of the real estate transaction from, locating the home, making the offer and negotiating the contract, cleaning up title issues, help with inspections and repairs, working with the lender and making sure the home closes on time. These relationships can turn into lifelong friendships. Make sure you choose your agent wisely.